Canvassing is a practice used by political organizations, non-profit groups, sales teams, and many others to connect with people on an individual basis. This practice is widely used precisely because it has the potential to deliver such great returns for effort. With the right approach to organization, canvasser training, and follow-through on contacts made, canvassing can be one of your most powerful outreach tools, precisely because it removes the barriers between individuals in your market or constituency and members of your organization. Discover why door to door canvassing is used by people just like you. There is no doubt that many people are intimidated by the political process. They imagine that the wheels of government turn behind closed doors and that the political machine is run by anonymous people in far-off cities. This misconception persists in large part because people have never had the chance to speak with their representatives in person; they may have never had the chance to attend a town hall meeting or other local-level incident of government activity. These and other goals of interest to political parties and action groups can be effectively achieved through canvassing. First, inexperienced canvassers must be coached on their essential talking points. Striking up a conversation with strangers can be difficult for people inexperienced with door to door canvassing, so pairing an experienced canvasser up with an inexperienced one is a good way to build essential skills within your group. Be sure that all canvassing teams are provided with necessary items. This could include official petition papers, clipboards, extra ballpoint pens, and detailed information regarding the matter your team is collecting signatures for. Or, this can all be consolidated into an effective canvassing app. Each team should be able to answer basic questions about the topics you are canvassing about. For instance, information about funding should be available for people curious about more detailed information about a city council budget proposal. Try to provide all this information prior to the canvassing event. Plan to hold a briefing before the canvassing begins and then hold a debriefing afterwards to discuss how the efforts went. This information and other important data can be shared with the entire team instantly with the canvassing app’s messaging system. This debriefing is an important stage of canvassing because it gives team leaders a chance to address issues that arose during canvassing and to develop effective responses. Political canvassing can raise many important questions that team members may not be able to answer. Constituents and potential constituents can raise surprising questions; sharing these questions and discovering their answers is part of how canvassing teams grow in sophistication. Sometimes information is not known or is currently unavailable; knowing this and being able to communicate lack of information to interested parties is also an important skill to cultivate. Canvassing is a great tool for sales teams, real estate agents, local service providers, and other people looking to drum up business in specific neighborhoods and geographic areas. This practice is used by sales teams for many of the same reasons why political groups choose to canvas. Sales canvassing lets team members connect with current and potential customers in a highly personal way, which leaves a more lasting impression than a simple advertisement can. People have the chance to learn exactly what a product or service is relevant to them; some services in particular can seem opaque or hard to understand until an expert explains exactly what their services can provide. Sales canvassing also lets team members develop an individual rapport with current and prospective customers. There is a strong chance that a person will contact the real estate agent they connected with face to face, for instance, when it comes time to put their property on the market. 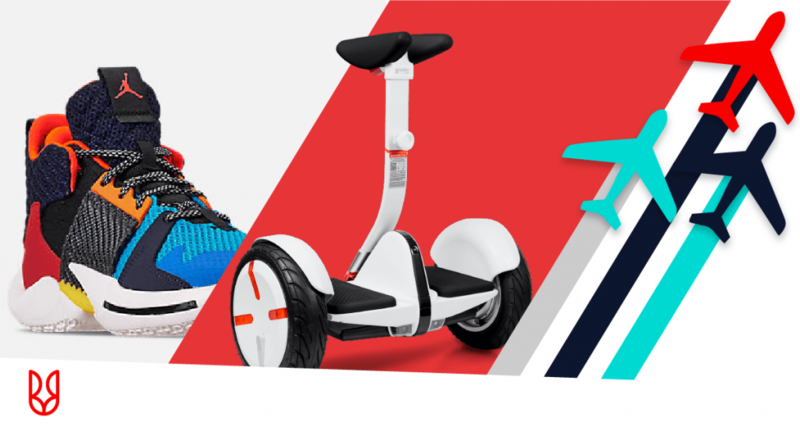 Sales teams marketing a line of products have the chance to demonstrate precisely how the products can be used, which takes the mystery out of unfamiliar goods. Team members have the chance to surprise and delight customers with their products’ innovative characteristics, something that simply cannot be duplicated in a less personal setting. 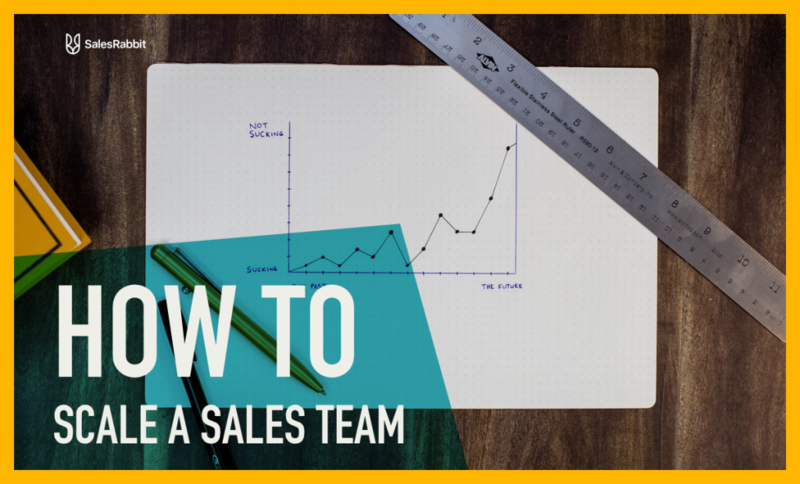 In a sales setting, team members may be competing against each other for the greatest number of leads and closings or they may be working as a group towards a collective goal, perhaps against other sales teams or against a competitor. 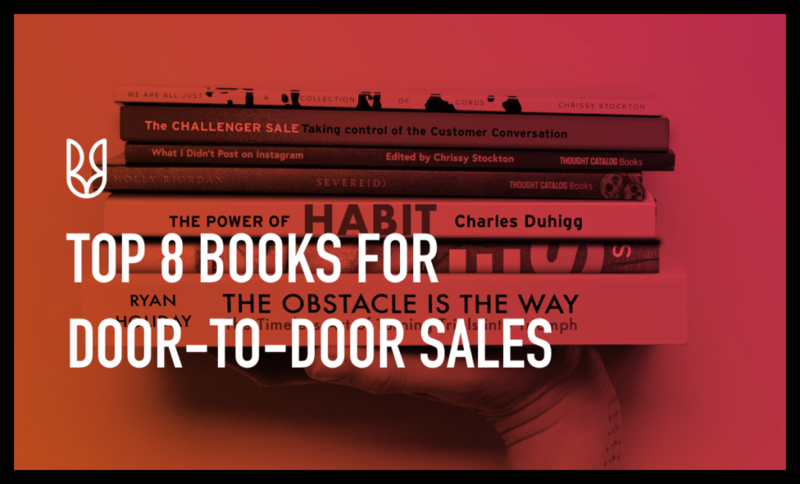 In the first example, team member’s success at canvassing depends almost entirely on their ability to make a personal connection, introduce the sales pitch, and close the sale. Each team member has to work on cultivating their own skills in each regard; most experienced team members often have the advantage here simply because they have had the most practice. That said, a person’s natural charisma and their way with people can seriously boost sales numbers; this is something that experience can never quite duplicate. When canvassing is done as a group effort with the aim of meeting a collective goal, many of the same strategies for effective political canvassing are used. For instance, team briefings and debriefings are used to share information and solve problems. Each neighborhood has its own distinctive challenges, so telling people what to expect and giving them solutions to address these concerns is a good use of time. Canvassing has long been a useful tool for political groups and sales teams alike. Done with planning and a little bit of technical know-how, canvassing can deliver powerful results every time.